As a taxi cab driver I would be lying if I said I've never texted any of our customers back while driving. On the other hand they're text messages we created especially for customers. "Call you back shortly, I have a customer in the cab at the moment" that we send with one click. Even so, it's still dangerous to take your eyes off the road for a split-second while driving. If we are careless it has the potential to harm those that rely on us to be safe. The most reliable stats are from a U.S. Government website dedicated to the subject at hand, but all statistics are not current. Other statistical data we found is from several other sources.we will list at the bottom of the blog post. Two-thirds of a million use their phone while driving daily. Over a million automobile wrecks per year due to cellphone use. One-fourth of adults admit to texting back & forth while driving. 14% say they routinely read text messages or emails while driving. 3 of 4 teens say that they will watch a video while driving. When asked teens say texting while driving is biggest diversion. #1 cause of deaths for 15-29.age group. Three-fourths of road deaths are men. Over 1¼ million road deaths yearly. Visual - not watching the road. Manuel - hands off the steering wheel. 6 teens a day are killed in car crashes. 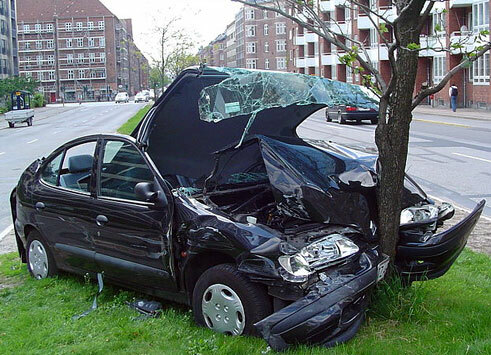 Motor vehicle crashes are a leading cause of injury in the US. If you are seeking more info this is a great resource. Clicking on any image takes you to their website with more stats. Statistics of automobile crashes in the United States. Results are from years of studies including many government and independent research sources. 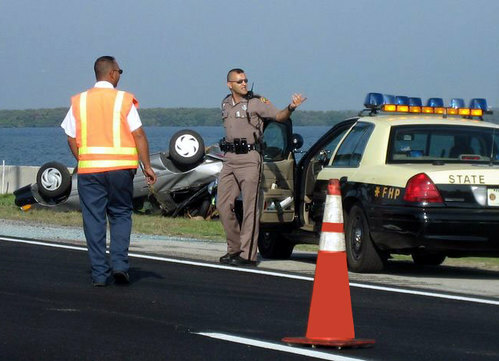 Input is from drivers who have been in car wrecks and law enforcement feedback. Allow for a small margin of error. Although we strive for accuracy in certain cases we scaled percentages over a period of years with steady constant growth. For age groups 16-25 these are the #1 cause of car crashes. Everyone loves listening to the radio, plugging in a CD, playlist on our mobile phone. We are also doing other things that distract us from driving like adjusting the air, turning lights on and off, setting the GPS. More reasons this age group ranks #1 in for distractions that cause car wrecks. There are so many different statistics about people who drive with their phone in hand it's hard to say what's accurate and what's not. I can tell you from my own personal observation as someone who drives a taxicab in College Station Tx it's happening all day long, everyday. Allstate reports for the top 5 cities with the most wrecks in The U.S. for the year 2014. Take notice all are in the Northeast United States, and 3 are in Massachusetts. Weather?